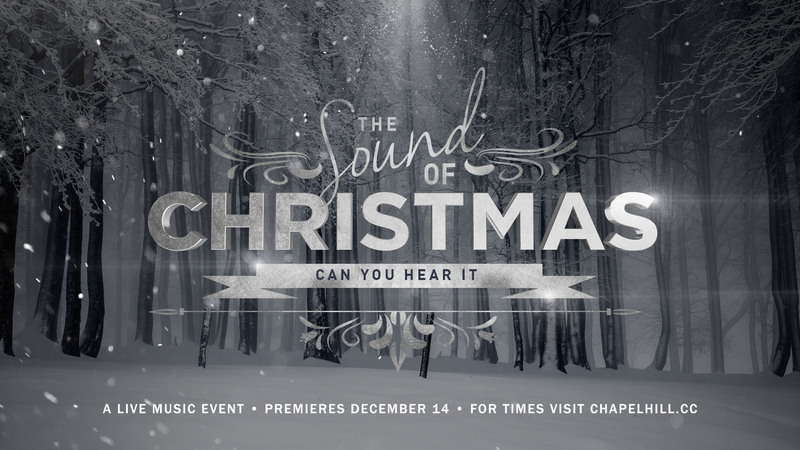 The Sound of Christmas - Can You Hear It? The Friday night premier is sold out. Please plan on joining us for one of our other performances. Saturday, December 15 at 6pm, or Sunday, December 16 at 9am, 11am, or 1pm!